When you update your Lonsdor K518ISE , and press ok. It pops up the window to update again. You need to follow the below solution to renew the firmware, the solution is tested ok by Lonsdor Engineers, so just take easy to follow. Step 2. 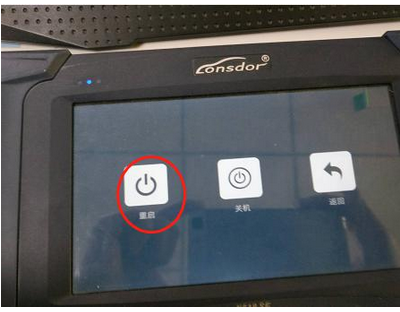 How to renew the Lonsdor K518ISE firmware? 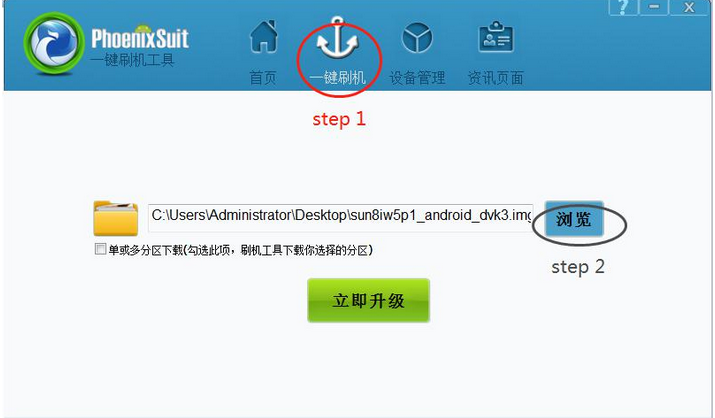 2.Setup “PhoenixSuit_CN.msi”, open the app “PhoenixSuit“. 3.Connect your K518ISE to a computer with a USB cable. ① Click the button in red first. ② Click the button in black next. 4.Hold on the power key and you will see interface below. Click the button marked in red. And immediately hold on the volume+ key until you see a progress bar in the computer. 5.Two windows will pop up, just click YES. 6.Update firmware successfully. 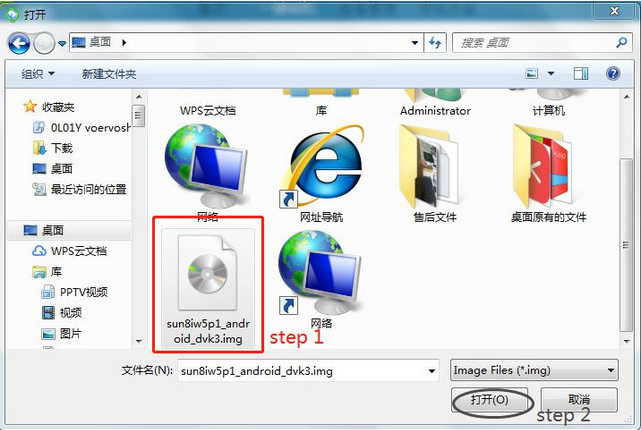 Pull out the USB cable and wait them device to automatically restore. 7.Don’t touch the device. You will see a white screen and there are two buttons (set up WIFI and update). 8.Set up WIFI and then update. The problem will be solved after updating.